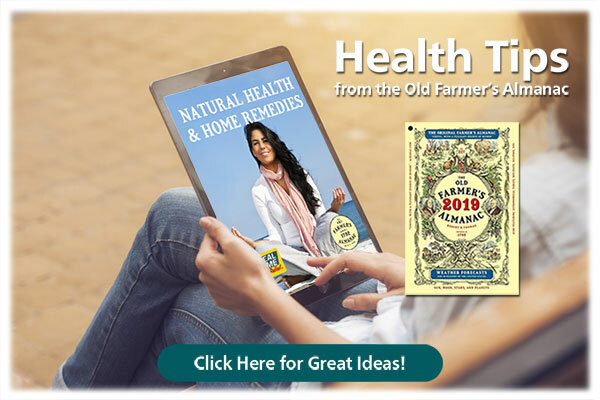 Life is busier and faster than ever, which is why it’s so important to support the needs of your body. 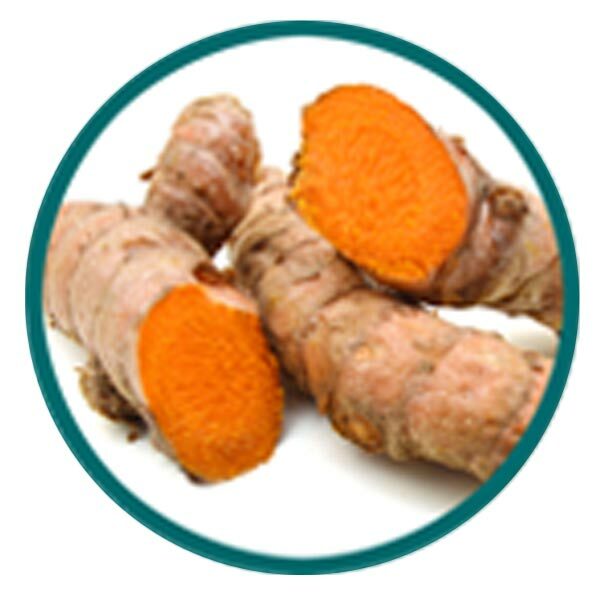 Blend 22 by Nujuvena is an herbal supplement that boasts a rich formulation of 4 of Nature’s Ingredients. 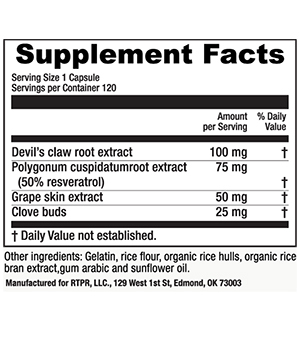 Devil’s Claw Root Extract, Polygonum Cuspidatumroot Extract, Grape Skin Extract and Clove Buds are in each capsule to help supplement your diet and contribute to a happy, healthy lifestyle. 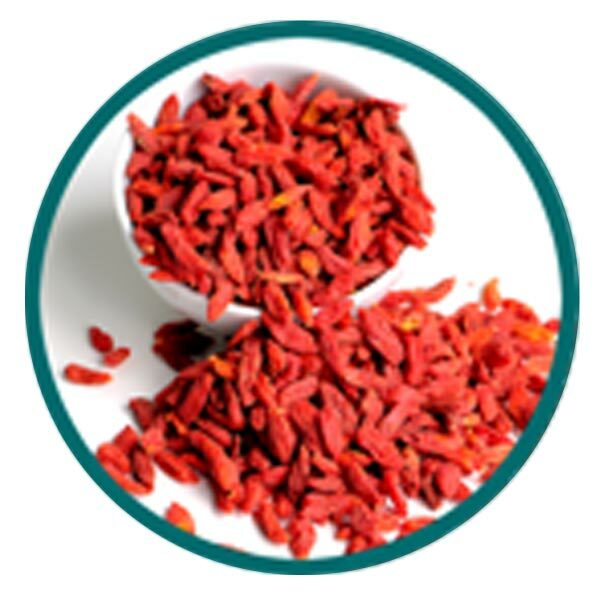 Available in Bottles of 120 Capsules. Blend 22 is non-habit forming because there’s only one reason that you should take a supplement and that’s to feel your best! 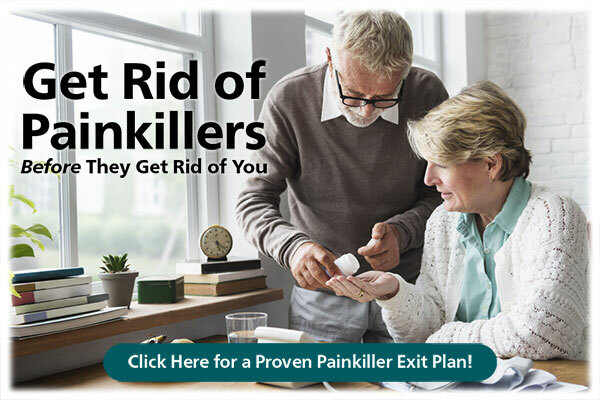 "I have used your pain lotion for years, but I just discovered your supplement Blend 22. 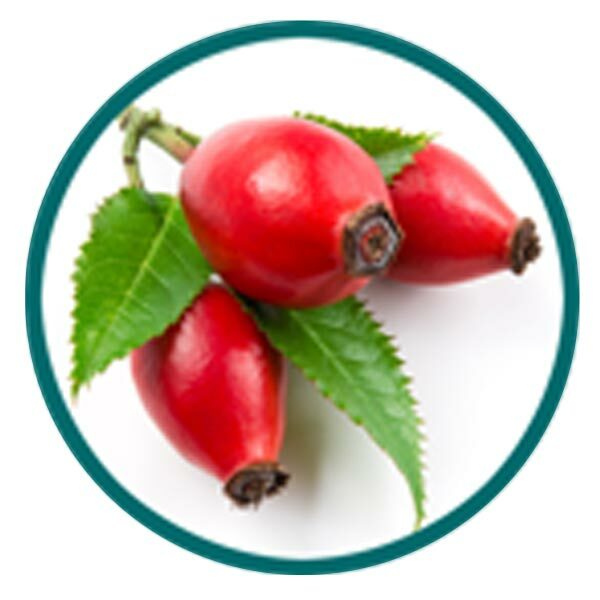 I love the ingredients in it and really felt a difference after adding it to my routine." "Started taking Blend 22 about a week ago. I know that it should be too soon to feel a difference, but I really think that I do! Thank you so much!" 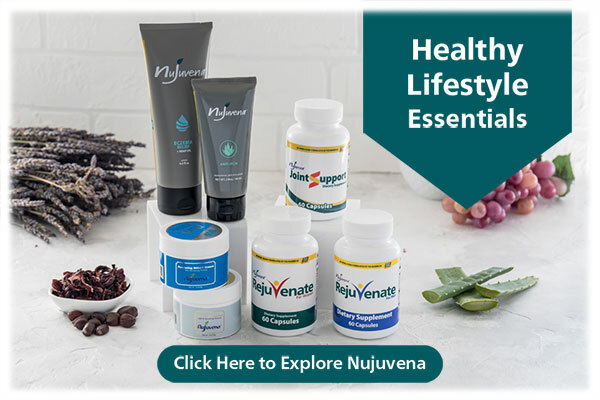 If you care about what you put on and in your body as you go about your daily routines, then Nujuvena’s Products are for you. 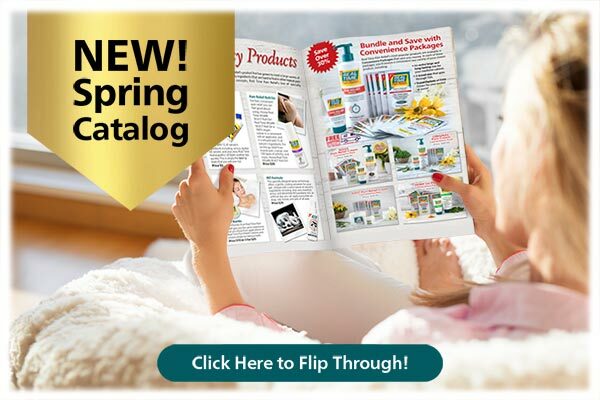 Each product is filled with Nature’s Ingredients and makes taking care of you easier! 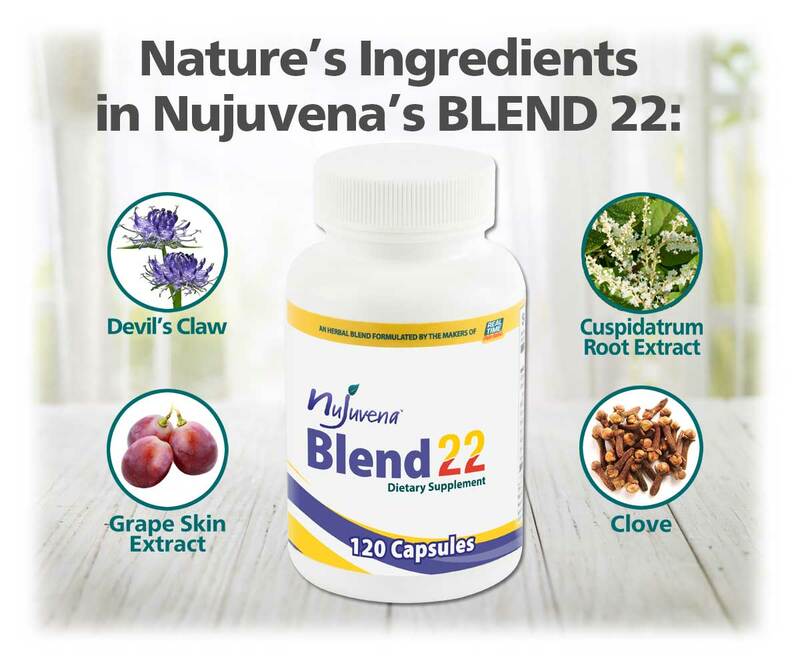 What is the Purpose of Blend 22 by Nujuvena? 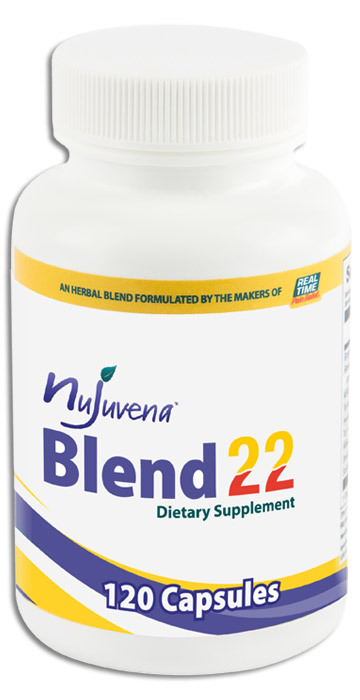 Blend 22 by Nujuvena helps you enjoy a happy, healthy lifestyle by providing beneficial herbs that are difficult to get through diet alone. 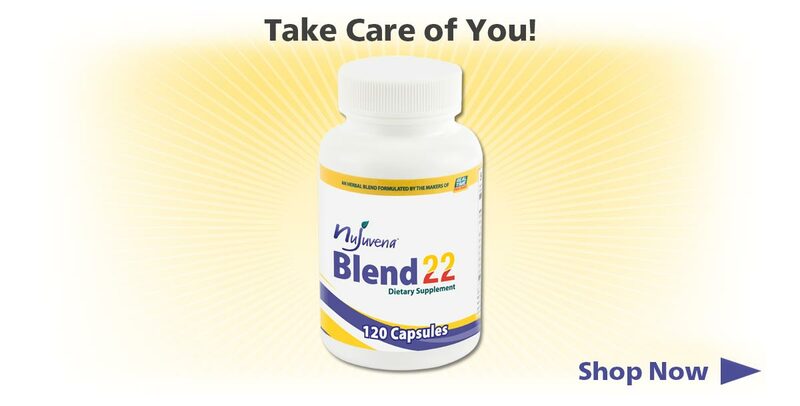 What are the Benefits of Blend 22 by Nujuvena? 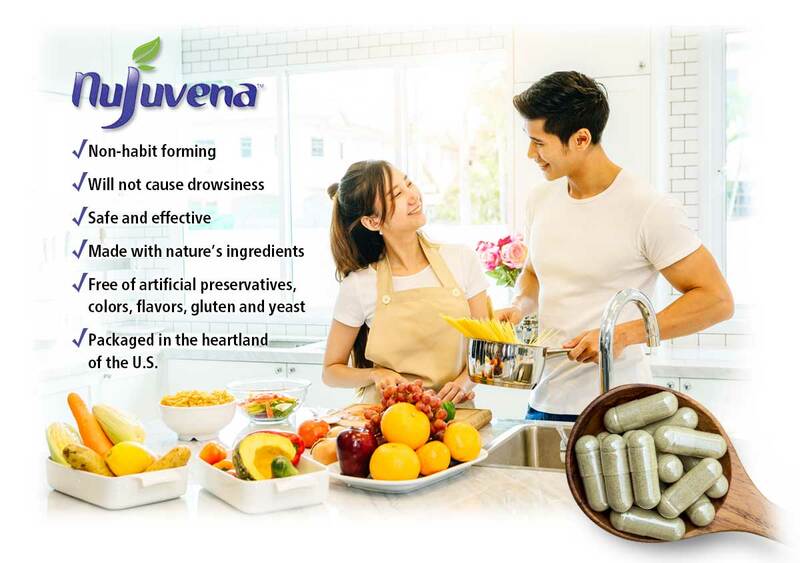 Packaged in the heartland of the U.S.
What Nature’s Ingredients are in Blend 22 by Nujuvena? How do I use Blend 22 by Nujuvena? 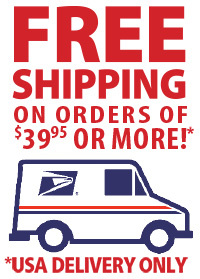 What size is Blend 22 by Nujuvena available in? 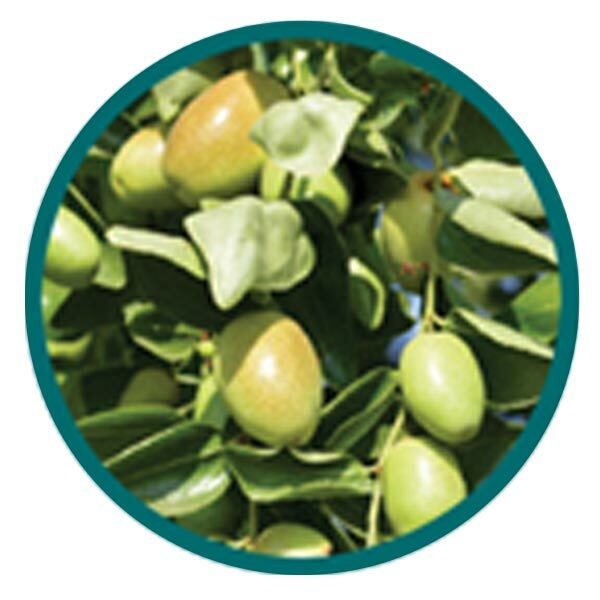 Available on bottles of 30 capsules. 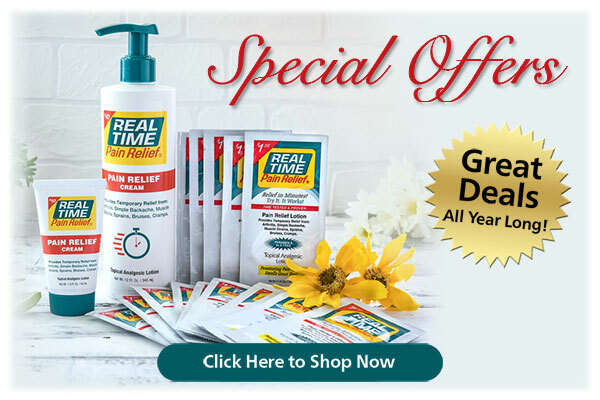 I hurt my left hand and wrist during sleeping (apparently slept on it);I started applying RTPR during the day and before I went to bed and the next day the pain was gone; incredible product. My son-in-law and I were at the gun show. We were just laughing about how we shouldn’t even be shooters because my elbow is always sore and his fingers are always flaring up! 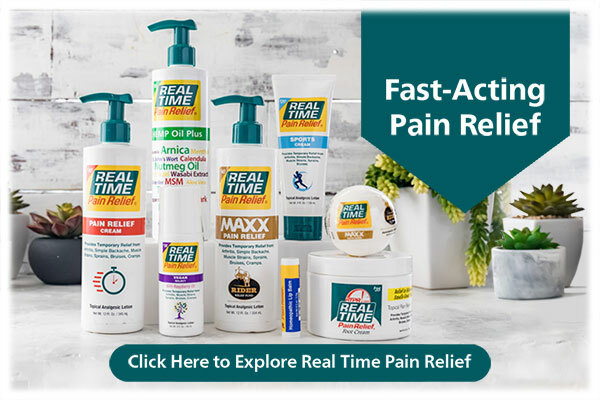 The Real Time Pain Relief people were there and I thought, why not try it? I am in a lot of chronic pain from neck , thoracic , lumbar and knee surgeries . Although I am taking opioids, my discs in my spine are shot and I have a lot of bone spurs. After 10 surgeries its hard to feel good. 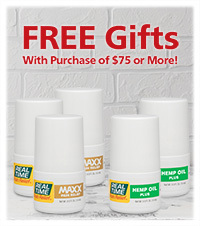 I have knee pain from the being in the Army, so I started using some of the free samples I received. 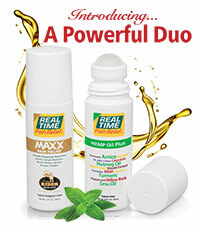 I noticed relief in a matter of minutes..
My daughter-n-law gave my dad a tube of Real Time. He's had chronic pain in his knees for years and wore a knee brace. He has been using Real Time for 13 days and today he took off his knee brace and said he no longer has any pain in his knee.